The surveillance principle of the degassing column is based on safety criteria at two levels. 1st level: an automatic control platform, set up on the instrumentation raft, continuously monitors the flow's rate most significant parameters (fluid speed, internal pressure, depth of the pipe inlet mouth). An internal software analyses the collected data in real time and the CPU board is programmed in order to take the decision of automatically stop the self-siphon (opening the lateral valve) in case of the detection of major anomalies. 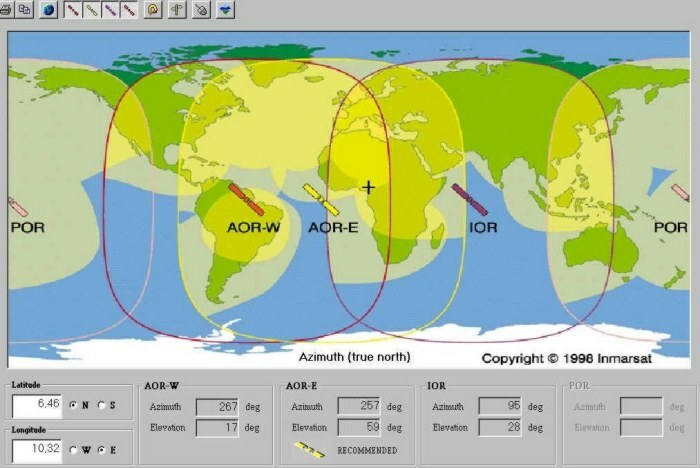 In case a minor anomaly appears during the data analysis, the monitoring platform automatically asks for a remote connexion with the PC control stations (located in Chambery, Yaounde or elsewhere) through the Inmarsat satellite system. After careful examination of the likely origin of the anomaly, an operator could take the decision to order, though the satellite connexion, the activation of the various valves in order to stop the self-siphon.